DALLAS SUTHERLAND: "Fusing various styles and modern playing techniques into his original compositions and arrangements, Toronto's Dallas Sutherland is an instrumental acoustic guitarist, weaving various textures into a sound that has been described as "A conduit into the soul, with the rare ability to create heartfelt, emotional music that can transport the listener to the hidden places within". After years of playing with various bands, studying jazz at Humber College in Toronto, and exploring many different genres of music, Dallas pursued a new path as a solo guitarist in 2009, following the influence of artists like Michael Hedges, Don Ross,and Laurence Juber. Dallas released his debut EP "Silver Birch Sessions" in 2012, produced and mixed by Cody Johnstone, with artwork and sleeve design by Martin Hunte. The EP has earned positive reviews from critics, fans, and fellow artists alike, and was reviewed in Fingerstyle 360 magazine, with the song "My Beautiful Miss" singled out: "Its open tuning and lyrical folk-like melody has a charming autoharp quality." He has also been featured on NWOAG (New Wave Of Acoustic Guitar)'s site, and received an honourable mention in the reviews section of Minor 7th. Over the years, Dallas has performed with artists such as Bryan Rason, Maneli Jamal, Ted Quinlan, Tim Brady, Jerry Leger, Jeff Healey, Brian Cober, Scott B Sympathy, Jerome Godboo, Dylan Ryche, Jung People, and Andrea Valeri. In 2011, Dallas was asked to take part in the Toronto premiere of Montreal composer Tim Brady's "24 Quarter Inch Jacks", a suite for 24 electric guitars. 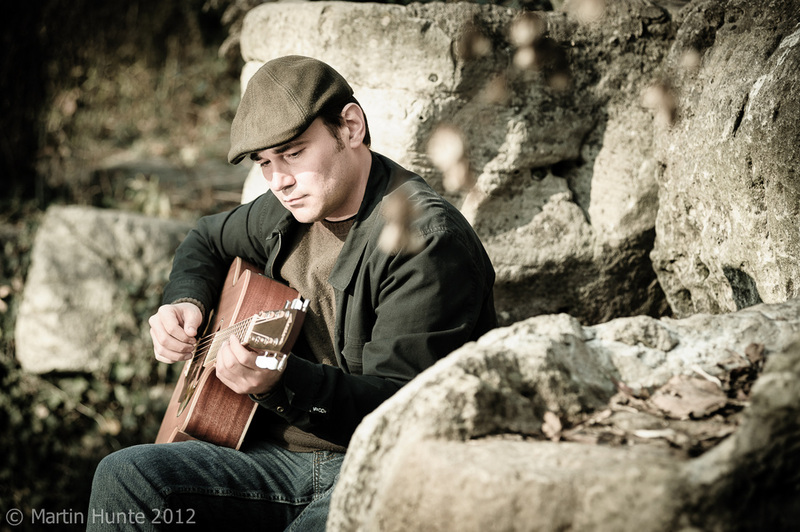 Dallas performs steadily in Toronto and southern Ontario and is active as a private guitar instructor. He has competed at the Canadian Guitar Festival, and has performed at festivals including Nuit Blanche, TD Toronto Jazz Festival, Open Roof Festival, and Canadian Music Week." ADAM CROSSMAN: "When you close your eyes and listen to his music. You will have a hard time believing it is just one man on stage with an acoustic guitar, two hands and an endless passion for his art. Adam Crossman is a solo acoustic fingerstyle guitarist emerging from the small town of Bethany, Ontario. He simultaneously creates a variety of tones and textures from a mere six-string acoustic guitar. Adam uses a range of altered tunings, two-handed tapping techniques, harmonics, capos, and percussive hits to emulate the sound of a full band in his compositions. He strives to evoke emotion and translate ideas through music using his keen sense of melody and rhythm. 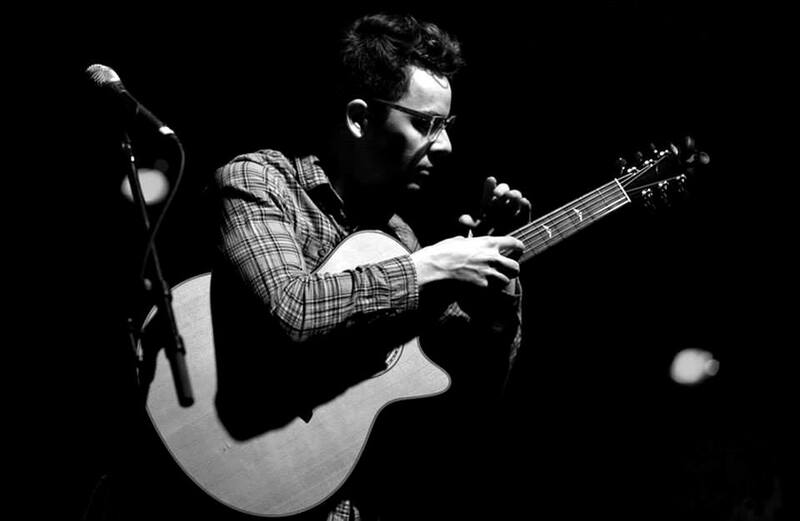 Adam continues to write his own original instrumental compositions and has currently released three albums to date. In the late fall of 2011 he released his first self-titled EP. Shortly after Adam finished the highly anticipated full-length album titled “Golden” on January 18th 2013. Then with a follow up exclusive online digital release of the solo acoustic instrumental EP titled “Tigerduck” which was first available for download on May 30th 2014." Owen Sound Animal Shelter - a no kill facility.